Master Chaos Magick, Master Your Reality: Chaos magick is the cutting edge of the occult, a streamlined practice for causing profound changes in consciousness, and therefore equally massive changes in your life. 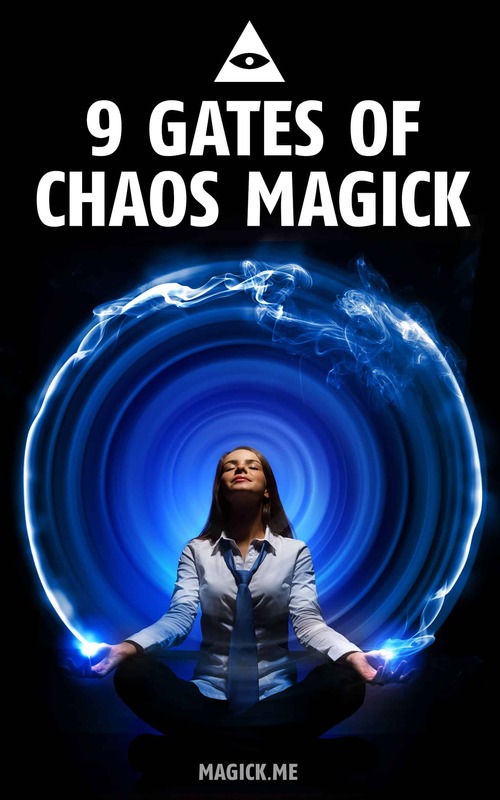 This short, free book will guide you through the very basics of starting a practice of chaos magick and seeing how magick can work for you. 9. How to take the next step and achieve mastery of Magick. Whether you’re completely new to Magick or a seasoned practitioner, you’ll find material to enlighten and inspire you within. Take charge of your own spiritual evolution! 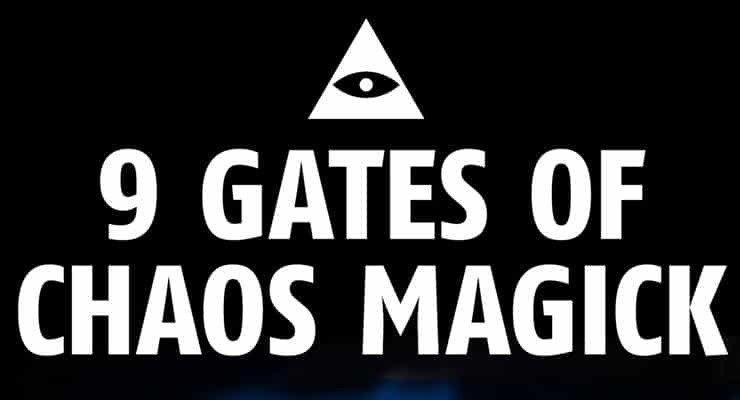 The 9 Gates of Chaos Magick is available now at Amazon for the low price of $0.99.